Like a firework, let it shine. Let it show. Let everyone see your beauty. Summer has just begun and so has the fun. No one does not enjoy the great sunshine and one of the things that come during summer is the 4th of July, the Independence Day of the United States of America. For many Americans, this is the day when they can get off work and spend time with family and friends. There are picnics, barbecues, host cook outs and hotdog eating contests! World record of that is 68 hotdogs in 10 mins! And of course, no one would want to miss the amazing fireworks display at night. Around 57% of the population of Americans would want to watch pyrotechnic displays in person. The celebrations of the American Independence Day started in the year 1777. Ever since then, celebrating it has been done in so many ways. It’s nearly impossible not getting any fun and dressing patriotically is part of it. For this very special occasion, we’ve got lots of ideas waiting to be presented. Let’s check them out! Nothing beats the excellent color combinations of blue, red, and white to display your patriotism by dressing up. Be proud to walk in those colors for it represents the pride and dignity of America. We’ve got a 4th of July Patriotic Dress which is perfect for patriotic parties. It’s a dress that is perfect for women who wants to be seen as a cute and jolly lady who is ready for some awesome fun and action. But if you’re interested in something that will make you look hotter and sexier, we’ve got this Miss Independent Patriotic costume. It’s to show off that you too are independent and is ready to flaunt what you’ve got. 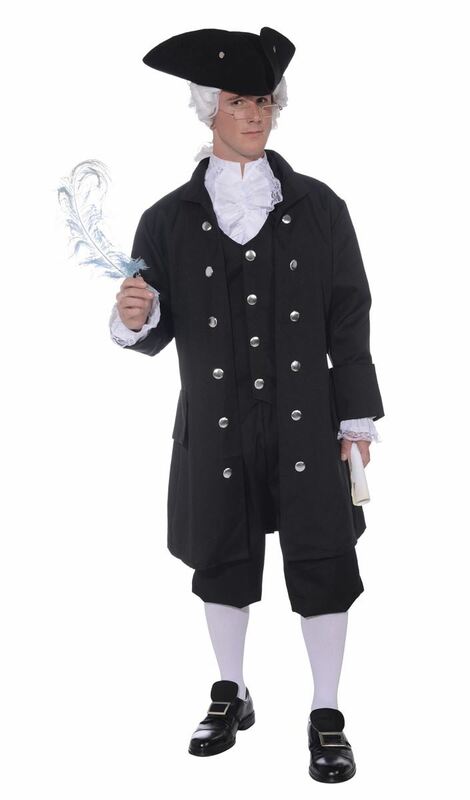 For the guys, perhaps you can also try going back in time and try this Founding Father Patriotic Costume. Dress to celebrate the efforts of great men from the past who played an important role in the independence of dear America. 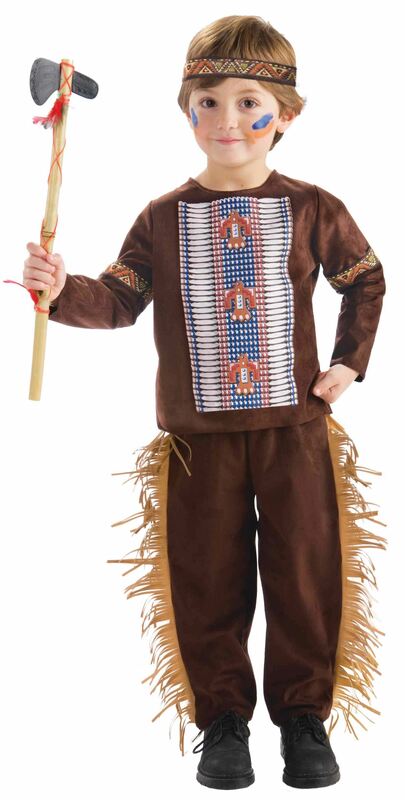 Surely, the kids would want to take the ride through time with you too, that’s why we have this adorable Native American Costume for your toddlers. This will allow them to have fun while you educate them about the beautiful history of their homeland. So aside from going to the groceries, shopping for meat to grill, and putting up a flag outside your house, plan something to wear that would fit the occasion. But remember, what matters most is that you celebrate the 4th of July with pride. It may be the best time to spend with family and friends but it is also a great time to commemorate a wondrous event. Educate your children about the importance and value of the independence. For this was the time in which a great nation was born. Even though the real date of the signing of the Declaration of Independence of America was really on July 2, 1776, it’s still an event worth celebrating. For more great costumes and accessories, visit www.thecostumeland.com. ← It’s St. Patrick’s Day! What’s the craic?